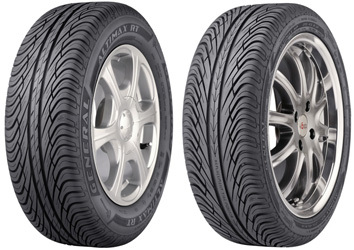 General Tire needed a name for their new ‘flagship’ line of tires designed to combine reliability, comfort and tread life, as well as year-round traction, even in light snow. Home Depot needed a name for their new ‘private label brand’ for a line of small home appliances. Armstrong World Industries needed a name for their new line of full overlay, flat panel kitchen cabinets featuring slightly radiused edges on all sides and fully concealed hinges. 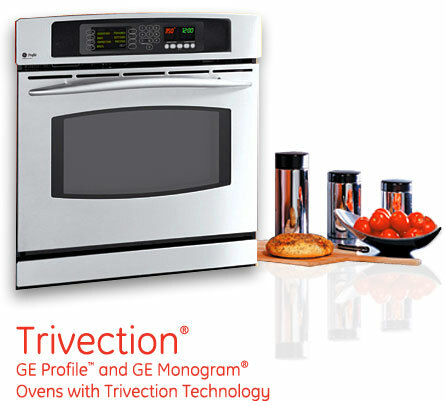 GE Appliance needed a name for their new cooking technology that combined traditional bake and broil elements with their Precise Air™ convection and microwave energies. 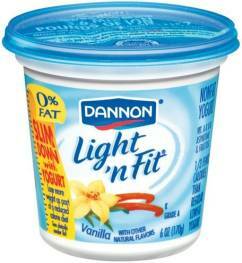 DANNON needed a new name for their light yogurt that connoted ‘light’ but also communicated the health benefits associated with a non-fat low calorie yogurt. Keebler needed a name for their new ‘big cracker with a baked bread taste’. The name also needed to dovetail under the existing Town House franchise. Pepsi needed a name for their new ‘indulgent diet’ cola product. 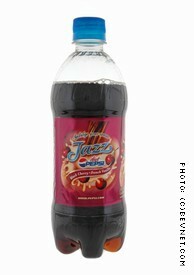 The name needed to connote something ‘special’ in the zero calorie beverage sector. 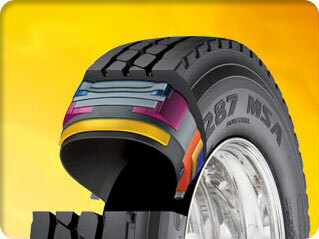 The Goodyear Tire & Rubber Company needed a name for their revolutionary tire technology that repairs tire punctures when they occur. The new and innovative technology features a "built-in sealant" that allows drivers to continue operating after a tire is punctured. 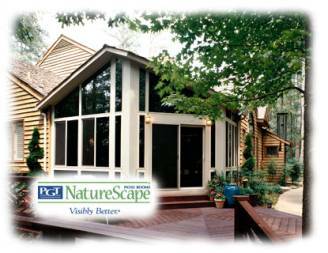 PGT Industries needed a name for their custom designed, custom built, maintenance-free, outdoor patio rooms. They wanted to communicate the essence of being outdoors with the comforts of being indoors. 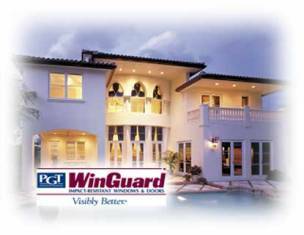 PGT Industries needed a name for their line of impact resistant windows and doors. 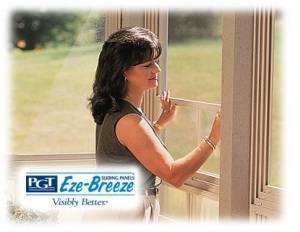 These windows and door offer attractive, full-time protection against flying debris and hurricane-force winds. PGT Industries needed a name for their vertical four-track adjustable windows. These sliders provide floor-to- ceiling views and ventilation. The rugged vinyl glazing is lighter in weight than glass, making panels easy to operate and remove. Playtex needed a name for their new flushable, natural taper tampon and applicator. Subway wanted to conduct a national brand audit to better understand how their menu item identities communicated their ingredients and consumer appeal. Using the Engage! BrandGauge™ research model, we conducted 6 cells of 200 one-on-one consumer interviews for total of 1200 interviews. 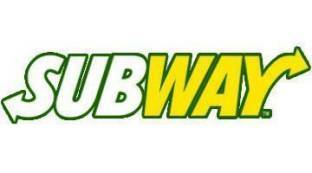 The results are reflected in Subway’s current menu. 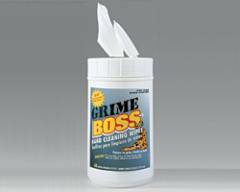 Nice-Pak needed a name for their new hand cleaning wipe designed for hard working tradesmen.